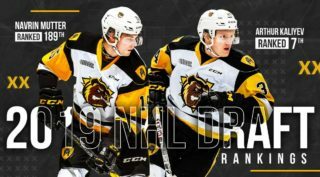 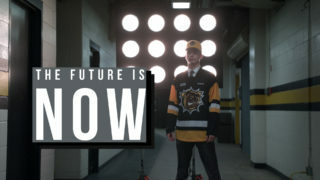 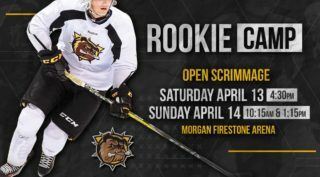 The Hamilton Bulldogs selected Chandler Romeo with their 3rd round pick (49th overall) in the 2019 OHL Priority Selection presented by Real Canadian SuperStore. 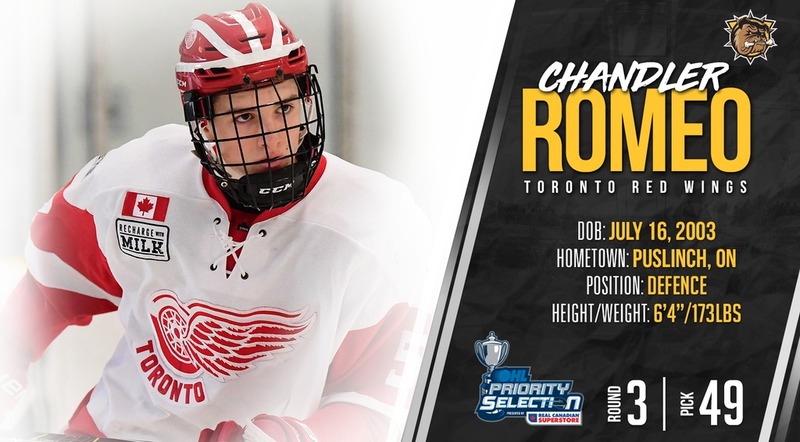 Romeo, a 6’4, 173 lb defenseman, played last season for the Toronto Red Wings Minor Midgets where he scored 5 goals and added 22 assists for 27 points in 71 games. 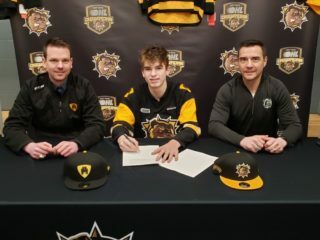 Chandler also played 7 games in the OHL Cup where he scored 1 goal and added 3 assists for the Red Wings as they advanced to the finals of the OHL Cup.